The puck has dropped between #NYR and Toronto @TheGarden! Watch live on @MSGNetworks and https://t.co/iJZQbpxXK1! Staal and Hyman each receive 2 minutes for slashing. Teams will skate 4-on-4. 8:45 gone by in the 1st. SOG 6-5 TOR. #NYR heading to the power play after Hainsey's clearing attempt went over the glass. Desharnais called for slashing just as the first Toronto penalty expired. 4-on-4 for 21 seconds before the Maple Leafs get a power play. 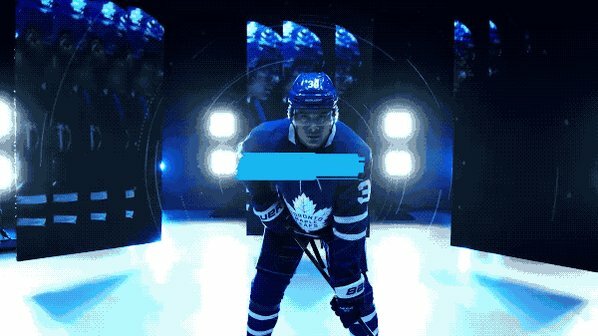 Rielly now heads off for high-sticking Grabner. Back to 4-on-4 for 31 seconds before another #NYR power play. 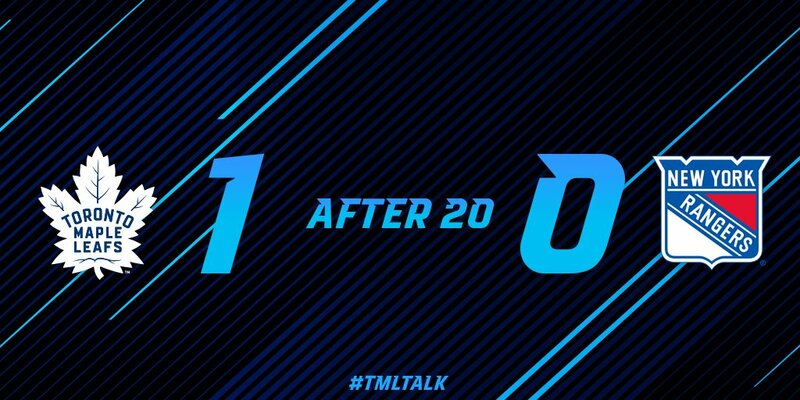 Toronto takes the 1-0 lead with 2:46 left in the 1st. 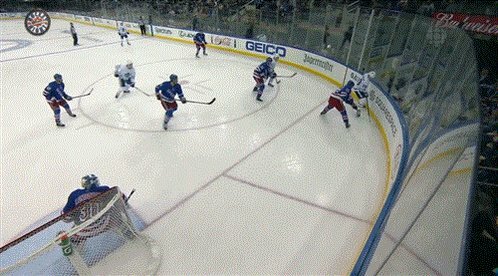 McDonagh called for delay of game with 1:04 left in the 1st. 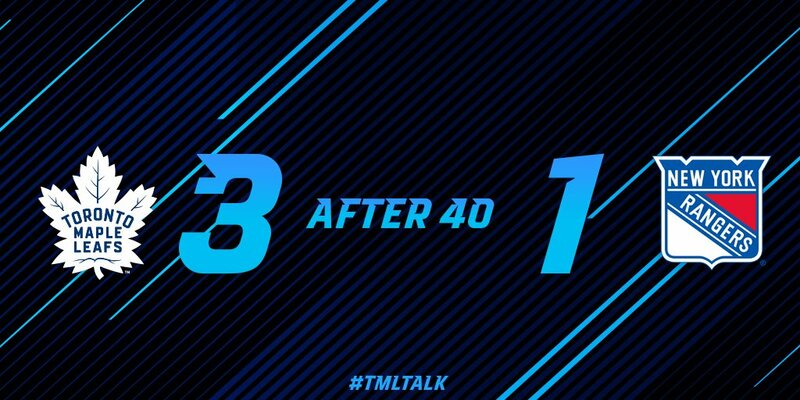 End of the 1st. #NYR trail the Leafs, 1-0. 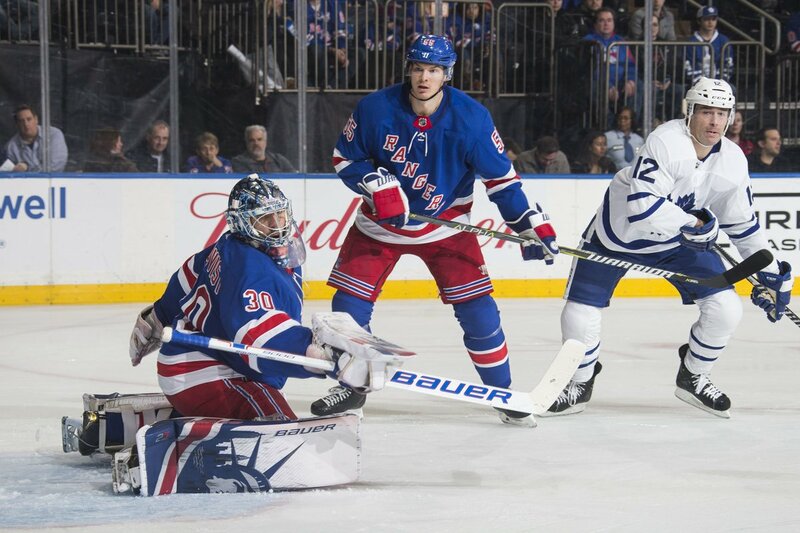 2nd period begins with #NYR down 1-0 to Toronto and on the PK for 56 seconds. 🚨GOAL!🚨 @19Vesey gets #NYR on the board! 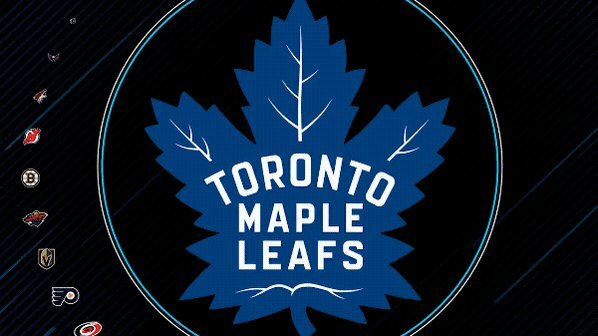 Nash and Polak each get 2 minutes for roughing. 4-on-4 coming up. 10:06 left in the 2nd. #NYR down 2-1 to Toronto. 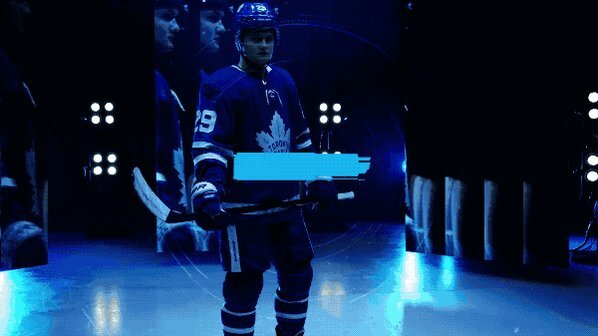 Toronto scores to take the 3-1 lead. 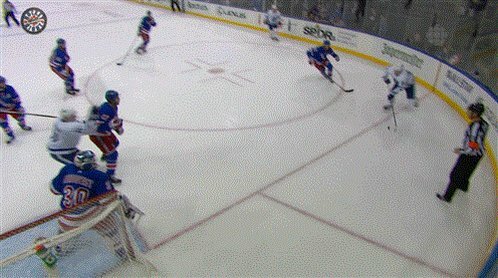 Shattenkirk goes off for roughing. #NYR to the PK with 7:17 left in the 2nd. Grabner now called for kneeing. #NYR will be down 2 men for 1:23. Refs reviewing that last play. Lundqvist made the save deep in his crease. At the end of 2 #NYR trail the Maple Leafs 3-1. 3rd period begins. #NYR down 3-1 to Toronto. 12:39 left here in the 3rd. #NYR still down 2. Holden called for tripping. #NYR to the PK. 🚨GOAL!🚨 Miller gets #NYR with 1!! 🚨GOAL!! 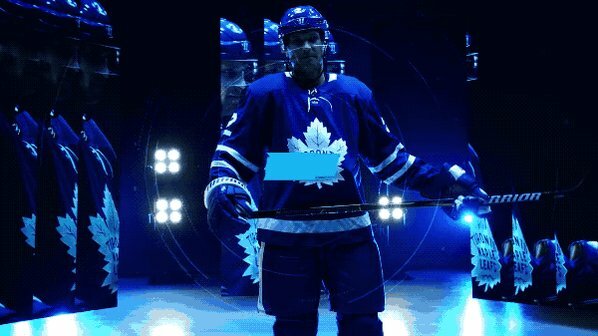 !🚨 @grabs40 ties the game!!! Hold on. Toronto is challenging that the play was offside. Lundqvist — with a little help from Desharnais —with another breakaway stop, this time on van Riemsdyk! #NYR called for too many men on the ice with 1:24 left in the 3rd. #NYR use their timeout with 17.3 seconds remaining.